“Exams” the mere word can threaten the hell out of you and put you under stress instantly. 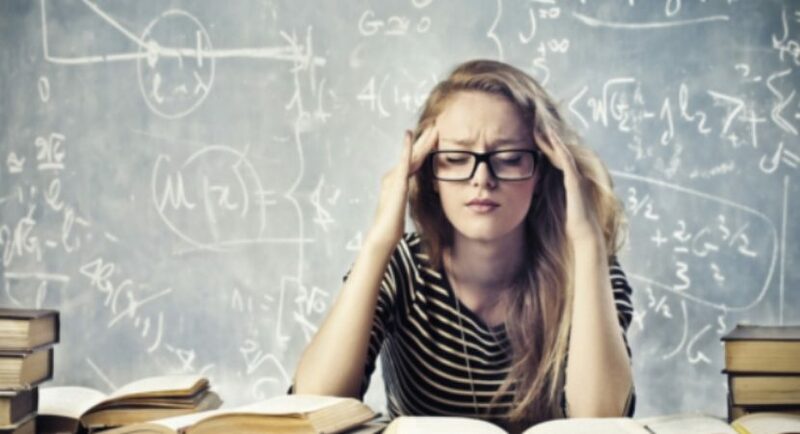 While parents keep on yelling how regularly studying can help beat the fear of exams and give successful results, we still happen to face difficulties in concentrating and hence fail to crack the exam with a top-notch score. 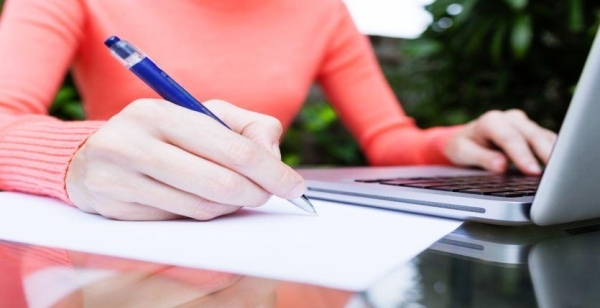 Many of us may face time-management issues and organizational catch-22 while some may have no idea about how to prepare notes and memorizing so that you don’t forget what you learned. With the growing competition, the difficulties and stress only grow to make you feel standing away from your goal, your ambition. 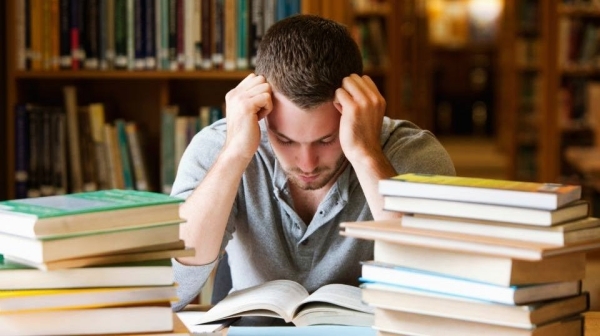 But we assure you how helpful these Genius Study Tips To Help You Crack Any Exam could be. The trauma when you get a million of doubts and queries about the syllabus and chapters that cannot be answered is unexplainable. There truly is no point in stuffing the entire syllabus to the gills. 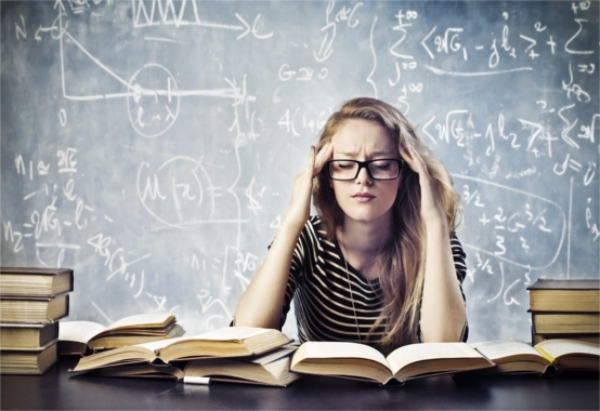 Trust me; cramming the entire course really doesn’t work it makes you confused and so unable to memorize it. One night study with no plan or an organized schedule to learn every word in all those books? No way! To ace up the exams and crack it with flying colors, you need to understand the importance of planning, practicing and processing. Prepare a timetable for each subject and divide your number of days accordingly. Make sure you save the last few days for revision since it is the most important part of preparing for exams. A clear picture of your personality and whether you are going to be successful in exams or not could be totally predicted by merely having a look at your desk space. Well-managed study table with everything placed just in the right spot will not only make it easier to study with a focused mindset but also make you feel retarded and tired. 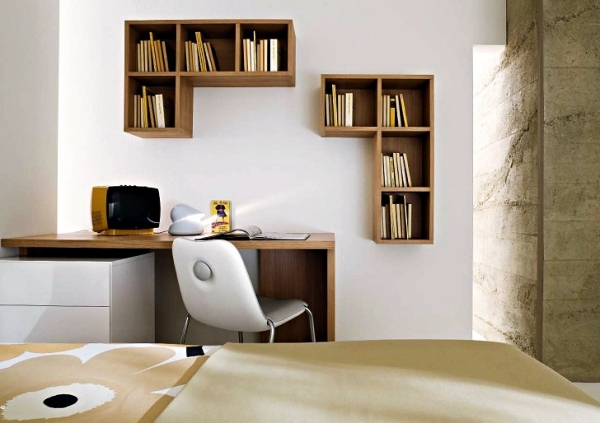 Create a comfortable space for yourself and see how miraculously you are able to concentrate. There can not be a better teacher than yourself. You remember the children when you would teach yourself with a chalkboard in your room and that is the reason you still remember all those poems. While teaching the self, start preparing the notes. Highlight the important points, jot down the major headings and draw flowcharts and practice diagrams to teach yourself and make the notes for a good last time revision. Memorizing in parrot-fashion aren’t for humans but for robots. However, many of you find it easier to memorize in rote repetition and that is because you never tried paraphrasing technique. Paraphrasing is basically a method wherein you read a passage and conclude it in your own words. Though, the scientific terms and other important keywords must be remembered as it is. 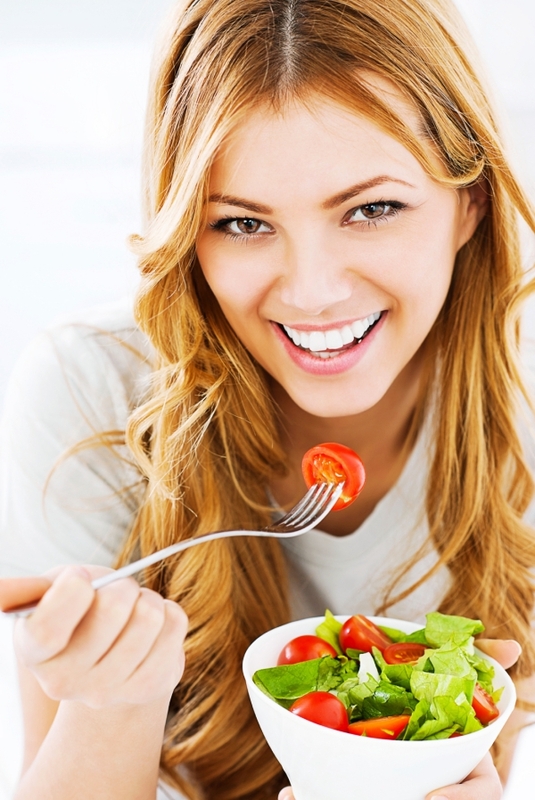 Nourishment is the most important factor and eating non-fatty foods but follow a healthy diet. Eat fresh fruits and veggies and avoid skipping meals on time. 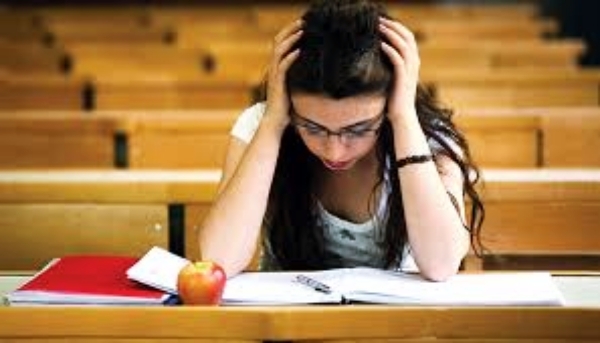 Often, under pressure, the students tend to skip meals or change the eating schedules that prove fatal and hence, they end up having a poor concentration. Isn’t it a long race that you are preparing for? Better don’t be half-stomached craving for some more tacos or grilled sandwiches and make your stomach healthy and happy. Going for a relaxing walk with your dog or painting your nails or watching TV or talking to close ones is equally important as studying with a peaceful mind. “Peace of mind” should not be compromised or else you will end up feeling all anxious and hence, start having a difficult time concentrating. Now that should not be the part of the drill, isn’t it? Following a healthy lifestyle and routine is important no matter if you have exams coming up. Give yourself and your family some time, practice yoga and do whatever you love doing apart from studies to regather the energy lost. Pick any of the last years or last-to-last years question sheet and invert the sand-timer! NO CHEATING! Put all the books away and no sneak-peak is allowed while you are solving the question paper. 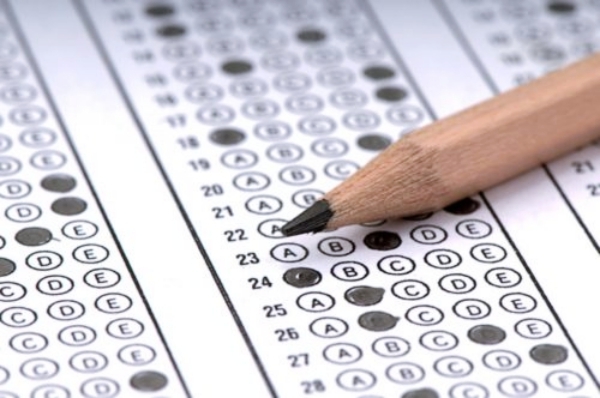 The decorum while writing the answers should be maintained and should be written in the same way you are going to write in the real exams. No shortcuts allowed! Take breaks, eat up in intervals and refresh your mind inside out in between the long hours of studying. And breathe! Breathing, just breathing for atleast 10 minutes in between the 3-4 hours of continuous sitting. 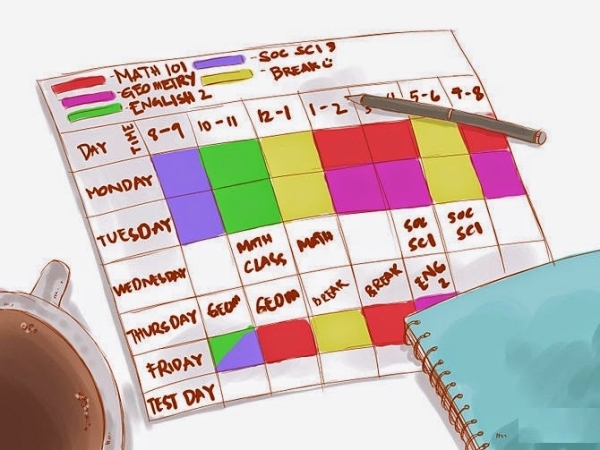 Understanding the perspectives of psychology may help you understand how your brain works in order to calculate your study-schedule more effectively.